The Buy Yorkshire Conference 2015! 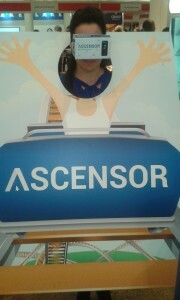 This Tuesday and Wednesday saw Ascensor exhibit at the Buy Yorkshire conference for the fourth year! Members of the sales and marketing team attended the conference held in The Royal Armouries Museum in Leeds promoting the Ascensor brand and discussing our services with exhibition goers. 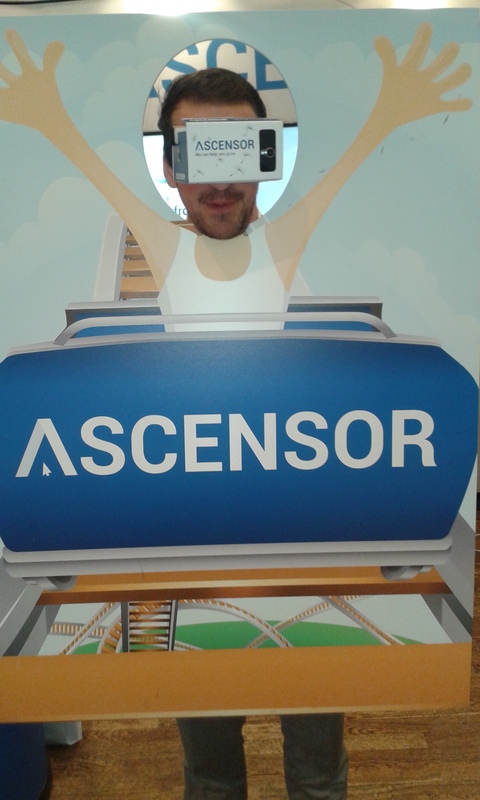 We boasted a new stand, new video, new website and a unique virtual reality experience by allowing delegates and visitors to ride the Ascensor Roller Coaster! It was great to see a number of familiar and new faces from some of the brightest Yorkshire businesses at what has become the biggest B2B conference in the North of England. With 180 exhibition stands, over 4000 delegates attending and 20+ speakers, Buy Yorkshire never fails to provide a platform to both showcase Ascensor’s talents and discover what Yorkshire businesses have to offer! This year was no different with the conference allowing us to connect with a number of companies and display how we can help them grow online. We had a number of enquires about our web design and digital marketing services and have hopefully began relationships with businesses that will allow us to either create or improve their online presence. 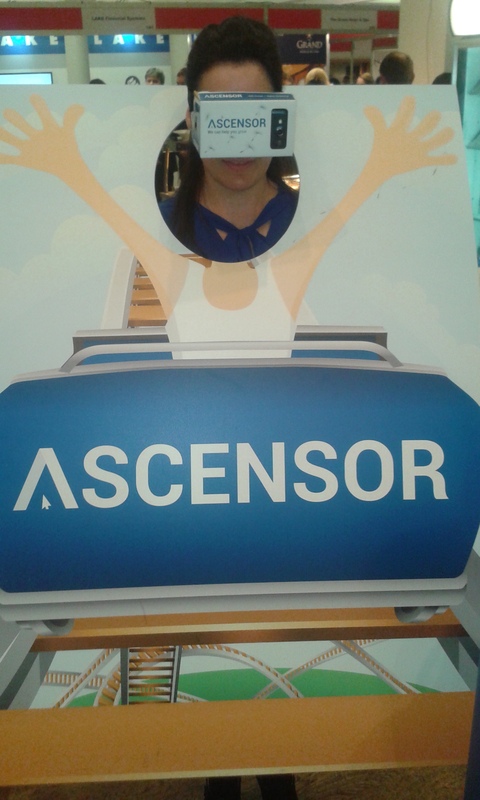 At this year’s conference, we decided to offer something slightly different to delegates and visitors, a chance to ride the Ascensor Roller Coaster! Using Google Cardboard virtual reality headsets and a simple smartphone app, we provided all the fun of the fair and provide an experience like no other at the conference! 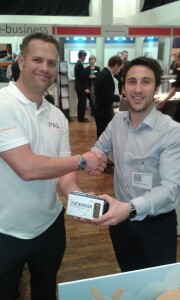 It proved to be hugely popular with intrigued delegates trying the technology out and entering our competition to win one of the headsets for themselves! You can see a selection of photos of the Ascensor Roller Coaster in action over on our Facebook page! Massive thanks goes to Buy Yorkshire for hosting the conference as well as to all the other exhibitors and visitors that made Buy Yorkshire such a roaring success! Join Us At The Great British Business Show!